Upcoming indie comedy, Barefoot, grabbed our attention with its unconventional premise - the black sheep of a wealthy family falls for a psychiatric patient, who has spent almost her whole life raised in isolation. This wealthy bachelor decides to take his quirky new girlfriend to his brother's wedding, resulting in a fish-out-of-water style comic narrative. 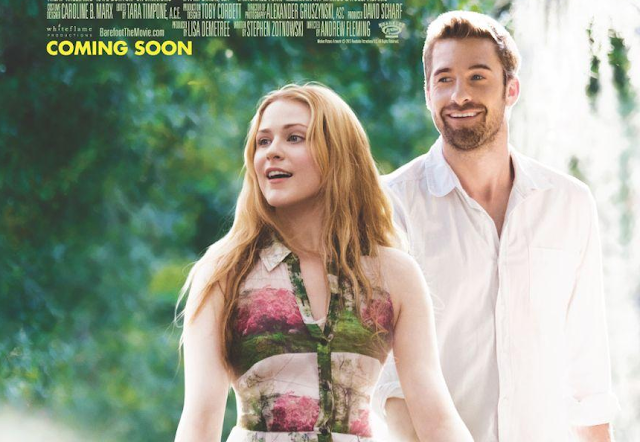 Scott Speedman and Evan Rachel Wood are two sorely underrated talents and from the trailer it appears that the pair have a wonderfully natural rapport. This combined with a sweet-natured story and a few comic elements, has us quite excited for the pleasant looking Barefoot. Barefoot is scheduled for release early 2014.